So I've had this product a while and I really like it, so I thought I'd share it with you! 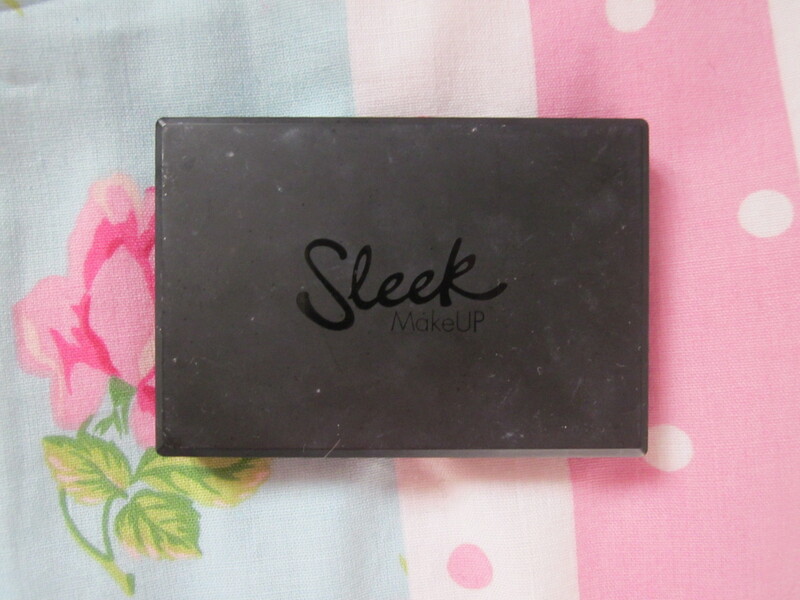 It retails for around £6.49 and is available online from the sleek website and in store in superdrug! Many people have heard of the Sleek contour kit, but if you didn't it consists of a matte brown and a shimmery highlight. first of all, the package is so compact and sleek! 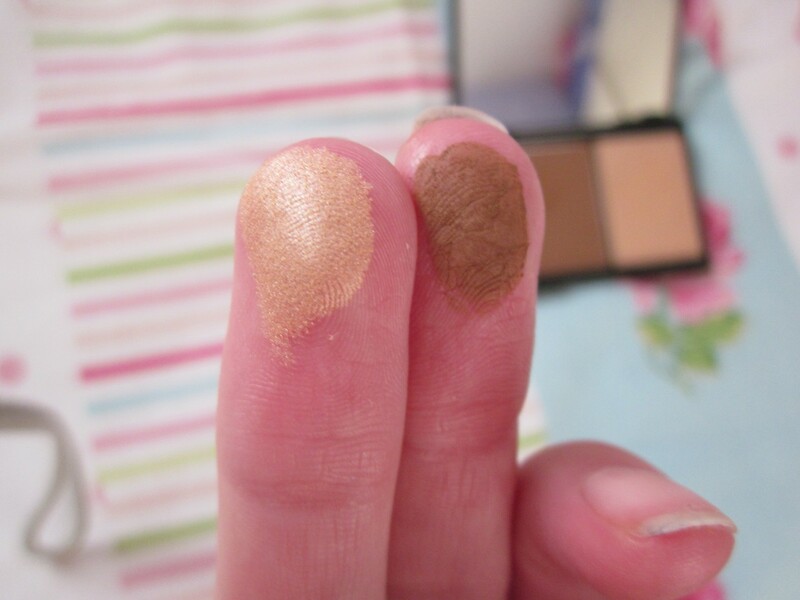 here is a swatch of the contour and highlight colour. 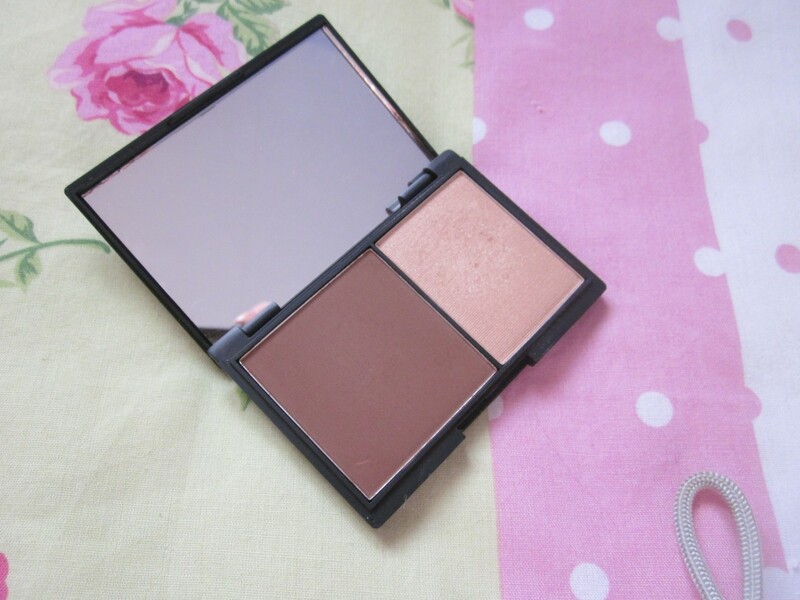 It is really pigmented and it blends really well, giving a really nice and contoured face! It also doesn't look orangey at all which is a bonus! I use the darker colour under my cheekbones to give them some definition, and the the highlighter on the tops of my cheekbones and the bridge of my nose! So, overall i think this is a really good product, especially for the price! thank you for reading, hope you enjoyed! Hope you're having a wonderful evening! 17 comments on "sleek face contour kit rave/review"
would be great if you could do a post wearing this product? Heyy, i nominated you for the Liebster Blog Awards! I love your blog, just nominated you for the Liebster Blog Award! web I found this web page as a best web site for hottest updates. and I am impressed! Very helpful info specifically the closing phase :) I care for such info much.